Although it is only December and summer seems like such a long way off, winter is the best time to plan for a beach vacation. Why? More people think about their beach vacations when it is closer to the season rather than six months in advanced. Growing up, my family and I always went to the Jersey Shore for my birthday week. My parents and relatives would start planning in December or January since we rented a house. That tradition ended in 2001 and I had some day beach trips here and there since then. 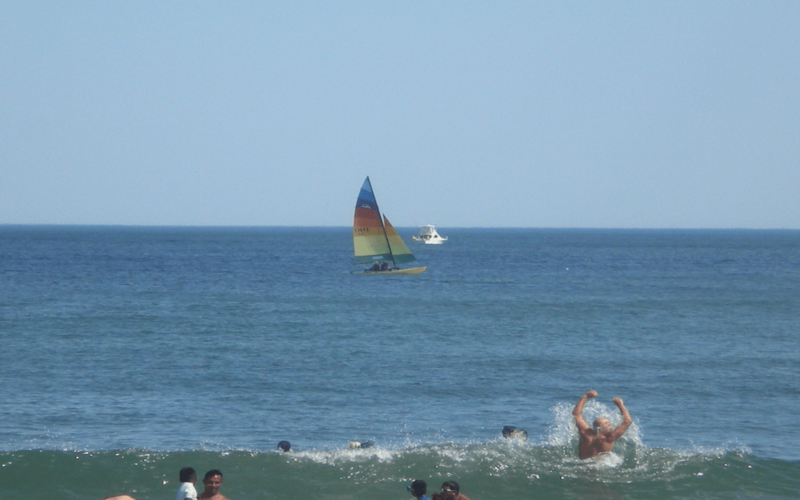 However, when I went to Asbury Park this past summer, I planned the trip three weeks before I went to the beach. The hotels were booked solid; however, I am thankful that I found a vacancy and a place to stay! While people can luck out so close to their travel dates, it’s better to plan and book ahead of time. 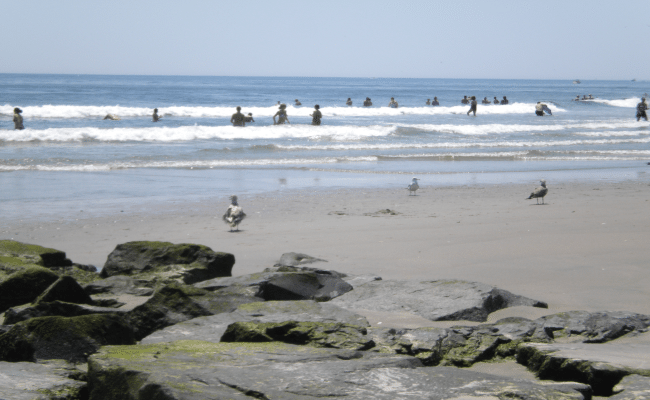 While the Jersey Shore isn’t the most exotic location, it is still a fun place to visit. 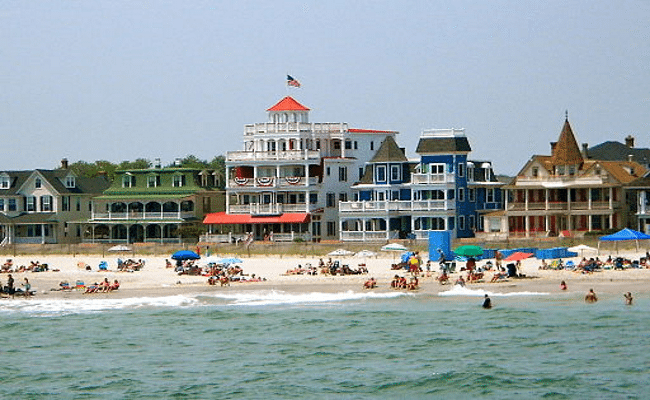 If you’d like to plan a trip to the Jersey Shore, here are the five best beach towns to visit. Cape May is a quaint town. Cape May is where we flocked to for six years during the Fourth of July weekend. Besides the beach, there is a tearoom, a county zoo, a ferry that takes you to Delaware, and an area where children can collect little clear gems to make into necklaces or bracelets. The gem collecting is fun for adults as well. We rented a house for the week when we went. Renting is popular in Cape May, but there are many hotels around as well. If you plan to stay the whole week, I would recommend renting a house by the beach. The neighborhoods are quiet and relaxing. Bruce Springsteen and John Bon Jovi call Asbury Park home. The Stone Pony, where these musicians performed, is still opened for business. You can catch both local artists and popular artists performing at this venue. 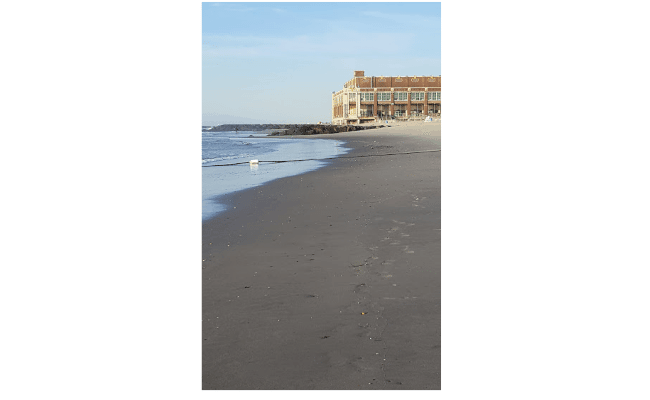 During the summer, the Stone Pony has the Summer Stage and people on the beach can hear the music. The Stone Pony itself is a small venue, but the performances are always amazing. There is much to do in Asbury Park. 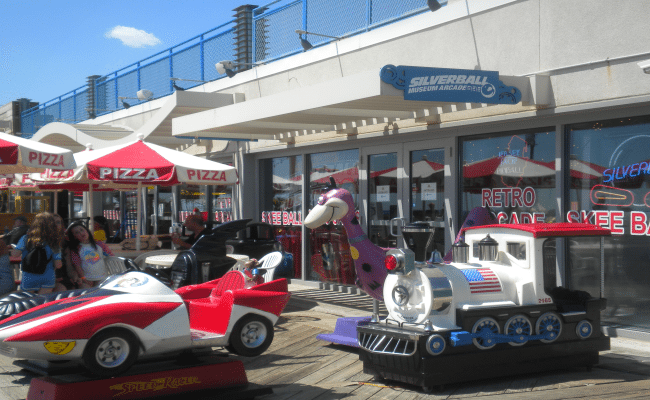 Besides the beach and seeing performances in the Stone Pony, you can visit the Silverball Arcade Museum, located on the boardwalk. Although the word “museum” is in its name, you can also play the retro arcade games. It’s $10 for an hour, but $15 for the whole day. The hour goes by quickly because there are so many different games you can play, I would recommend getting tickets for the whole day. The boardwalk in general offers many activities that are fun for different age groups. The water park near the Silverball Arcade Museum is great for children. Tired of the beach? The Asbury Park Convention Center offers great shops and activities. There are also restaurants within the Convention Center that are delicious. However, Tides Hotel has a restaurant that offers an eclectic meal and is a great place to stay. They have many events opened to their guests. There are many restaurants on Cookman Avenue that offer a variety of dishes to suit every ethnicity and diet. Asbury Park can be expensive, but there are many affordable things to do. Asbury Park is small and walking is easy. Public transit is accessible, as is Lyft and Uber. I visited this beach four years ago with a friend. We only spent a day to go to the beach and the beach was gorgeous. Like Asbury Park, Spring Lake has an active board walk that offers many activities and restaurants. My friend and I went to an old-fashioned ice cream parlor that served delicious ice cream. When we were tired of the beach, we walked the boardwalk and played some arcade games. Since Spring Lake was only a day trip, I would recommend Spring Lake for the beautiful scenery. Spring Lake is about fifteen minutes from Asbury Park, so you could spend time in both locations. I love the Wildwood boardwalk! There is an amusement park there that is fun to visit at night. You can ride the Ferris wheel and look at all the sights around you. It’s beautiful to watch the sunset light the ocean when it feels like you’re on top of the world. There are many dining and bar options in Wildwood, as there are many hotel and motel options as well. We stayed in a motel and it was an interesting experience. I would recommend staying in a hotel and occupying the beach, the ocean water is much cleaner than a public pool in a motel. Ocean City is a dry town; if you plan on drinking, you will have to go to another town to drink. Ocean City is family friendly and offer a good mix of food. Their boardwalk is amazing and there is even a record store located on the boardwalk that sells a variety of different music! Like Asbury Park and Spring Lake, there are many different options for the whole family. Wherever your travels lead you this summer, I hope you will plan now to avoid the headaches of planning last minute. Wherever you may go, whether you visit the Jersey Shore or another beach location, have fun and explore. 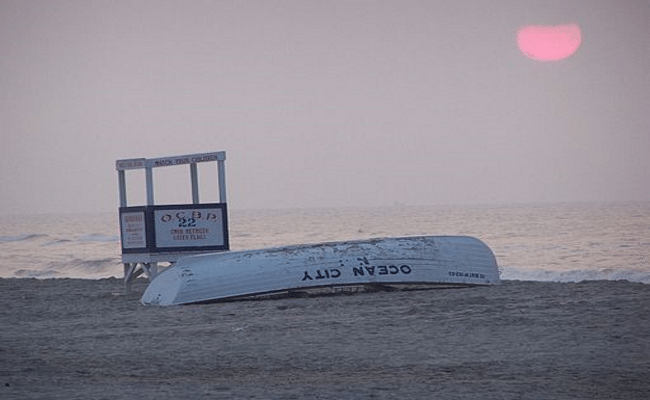 The Jersey Shore has a lot to offer and it is fun for the whole family. The shore can feed your wild side, but it can also help you find your core to relax. It’s the perfect balance of a vacation and time away from the office or home.